Each partner and product line in our showroom has been hand picked by our professional design team. 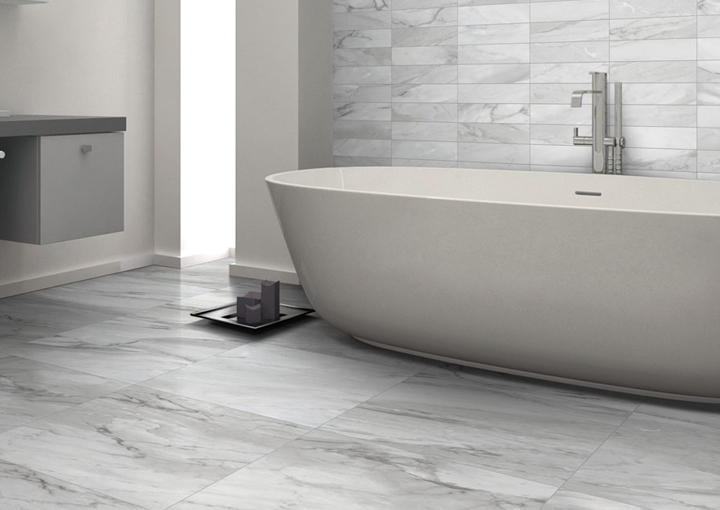 We only carry the best in class selections that we would use in our own homes. We offer an endless selection of wood species, colors and designs. The hardest part will be falling in love with only one style. 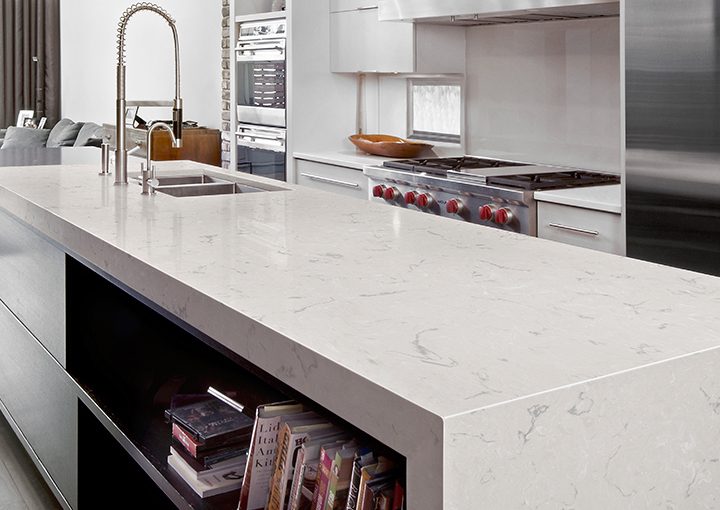 The surface tops are just as important as the cabinets they protect. Add a pop of color or blend with your environment. We import some of finest designs from all around the world. Each selection is curated by our expert design team. 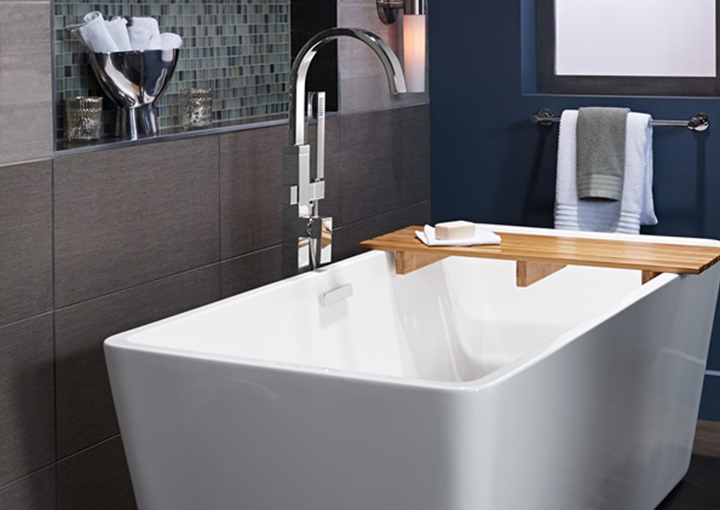 Your plumbing fixtures should be subtle but make a statement that agrees with your style. 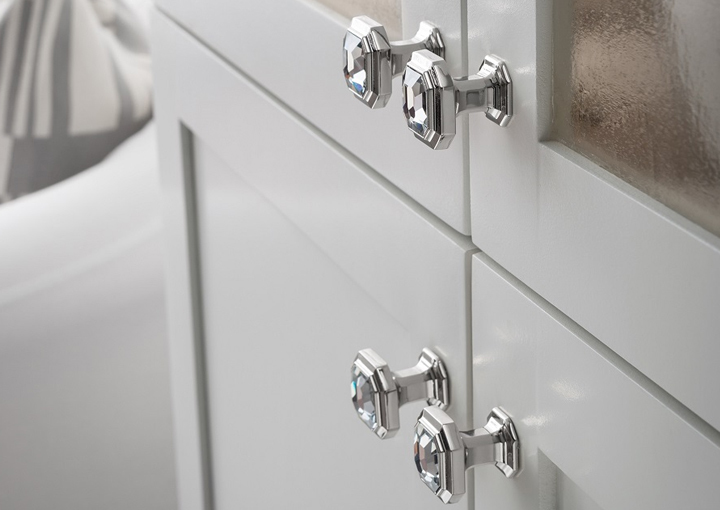 We offer a wide range of finishes and designs. It's the finishing touches that truly make a remodel your own. Our inventory features the best looking items you won't find online. 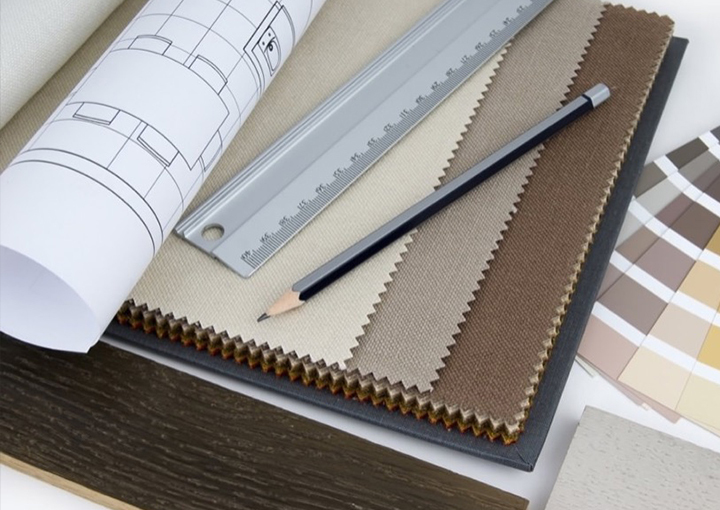 Do you already have a trusted builder and are looking for design? Our team of design professionals can help. We focus on offering a customized experience that is seamless with your existing process. Whether you’re a builder or an interior designer, we’re working with 100’s of others that are already taking advantage of this program. 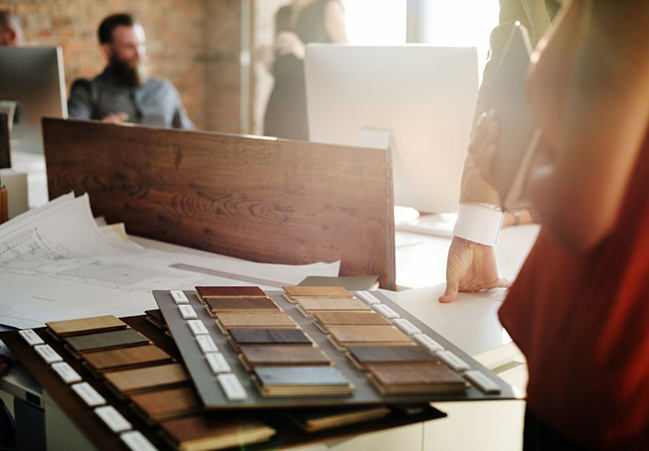 We started as a home remodeling company and quickly understood the challenges homeowners faced when selecting the right material. Offering a full-service approach, from the planning, design and installation enabled us to bring the vision of each client to reality. 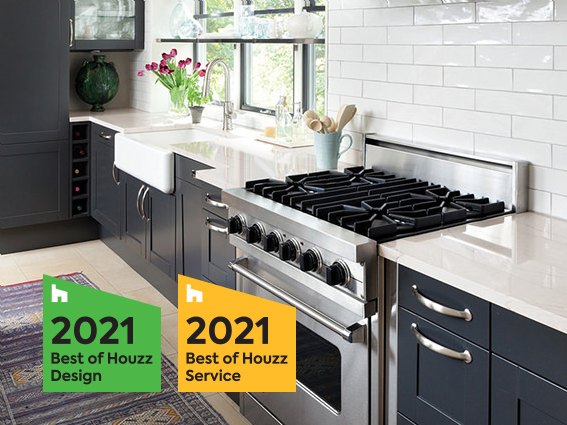 For the past 5 years, we have been awarded the “Best of Houzz” and recognized for our unmatched service. Built on experience, our showroom staff is committed to success and your satisfaction. 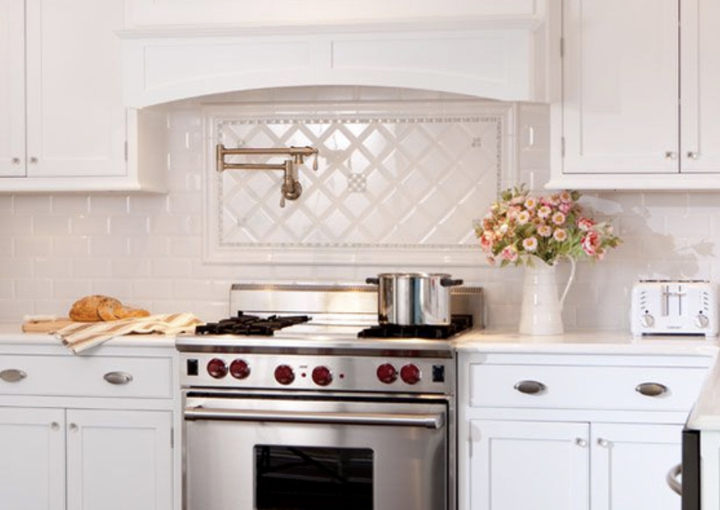 We post the latest trends, homeowner tips and showroom updates each week, check it out! Let’s get started! Send us a request to let us know when you would like to meet with our experts. Whether you have a question or just want to say hello, we want to hear from you. We’re a family owned and operated designer home remodeling showroom with multiple locations throughout NJ. Union County Showroom 331 South Ave.
We send out promotional offers and new trends in a quarterly newsletter.